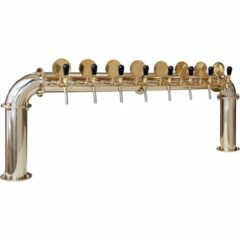 Hydrometer and support plastic cylinder – The hydrometer is basic measurement tool for measuring original gravity of wort and beer – this is important for calculation of the percentage of alcohol in the beer, cider or wine. 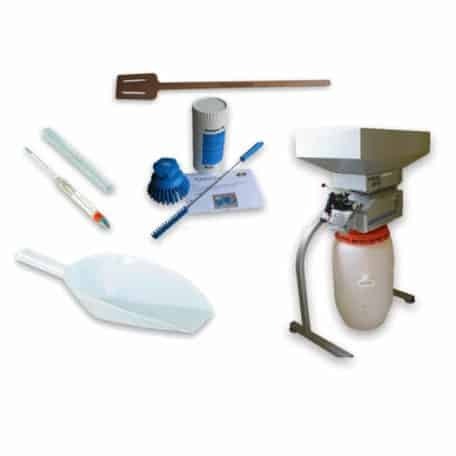 This set includes a noncalibrated hydrometer with temperature correction and support plastic cylinder. 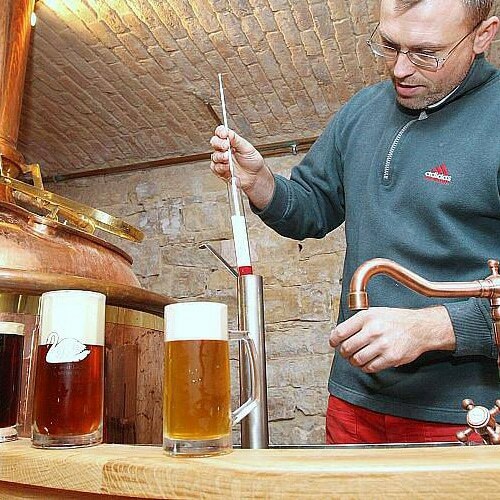 Large malt shovel – for handy removing malt from the brewhouse after lautering process. 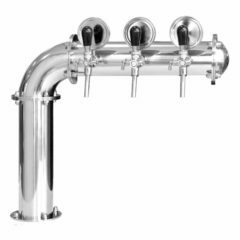 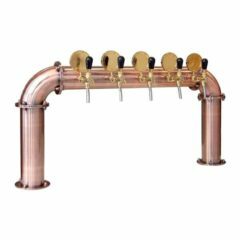 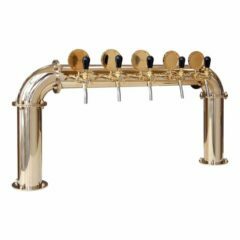 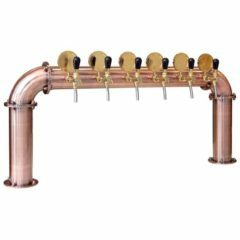 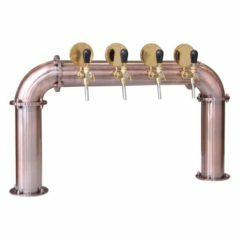 Cleaning set – set of tools for easy cleaning of the brewhouse, tanks and hoses.